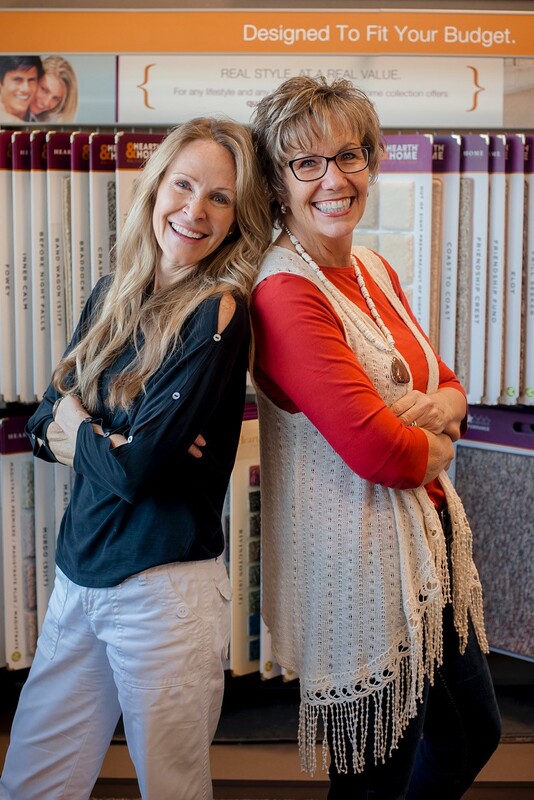 With over 40 years in the flooring business, we are excited and eager at Brent's Interiors to get to know you and help you with all of your floor covering needs. We offer in-home service and are very experienced in the commercial area. We thank you for your continued business throughout the years and look forward to meeting you at our St. George, UT, location. Brent's Interiors is more than just a flooring specialty store. We are experts trained in flooring sales, design and installation. We will help you find the perfect floor for the way you live! 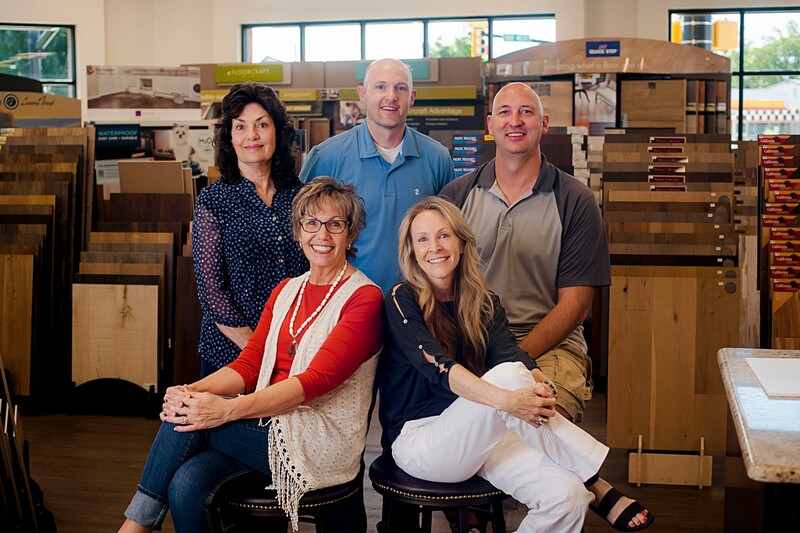 As part of Flooring America - North America's leading flooring retail group, our 500-store nationwide buying power guarantees you low prices on thousands of carpet styles plus other flooring options - tile, wood, laminate, sheet vinyl & vinyl tile - backed by the most solid warranties in the floor covering industry. We also carry window treatments - blinds, window shades & shutters. Let us help you with your interior design project!